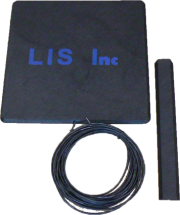 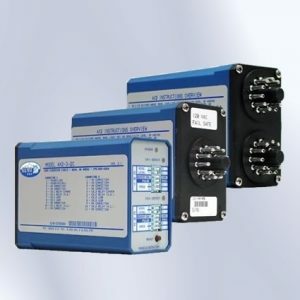 The NP2 inductive loop detector has been specifically designed and engineered for use in the Parking & Access Control industries. 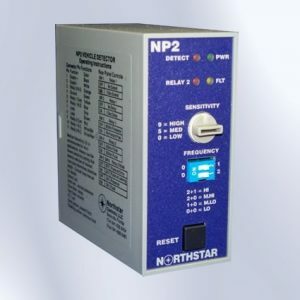 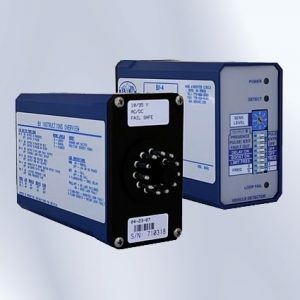 With standard operations including programmable pulse and presence options, fail-safe or fail-secure operation, compatibility with all radio controls, timing features and more, the NP2 covers your detection needs. 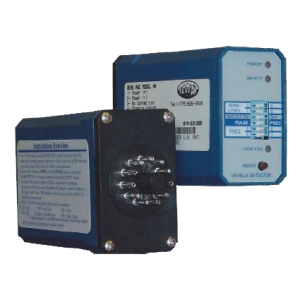 The NP2-ESL has been specifically designed and engineered for use in the Parking/Access Control industries and is designed for use where extremely low current consumption is required, for example in solar powered installations. 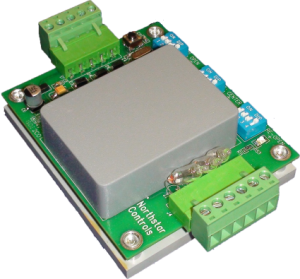 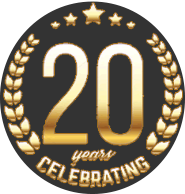 The NP2-C has been specifically designed and engineered for use in the Parking/Access Control industries. 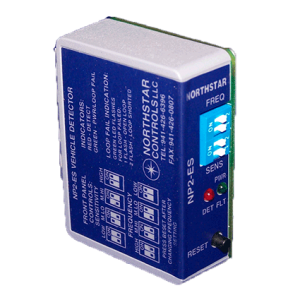 With standard operations including compatibility with all radio controls and more, the NP2-C covers your plug-in detection needs. 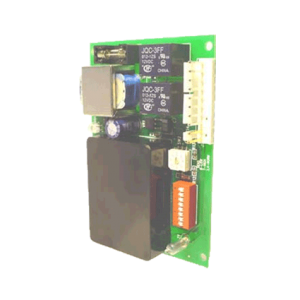 The NP3 has been specifically designed and engineered for use in the Parking/Access Control industries and is designed for use where open, safety and exit loops are used. 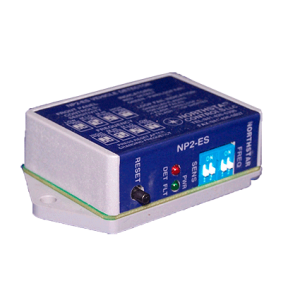 With standard operations including compatibility with all radio controls and more, the NP3 covers your low power, plug-in detection needs.